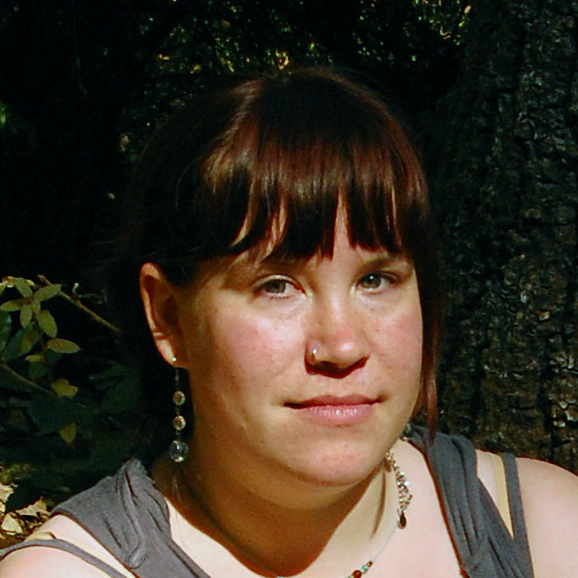 Erin Bergren has been working on issues related to climate change since 2001. A co-founder of SustainUS, she has attended too many UN meetings, managed a cooperative house, given interviews in three languages, and worked with on a variety of projects with partners from around the globe. Her dissertation project investigates the distribution of post-Sandy recovery assistance in Staten Island and the Rockaways. She holds a BA from Sarah Lawrence College and is a PhD Candidate at UC Berkeley. Like all the cool kids nowadays, she tweets and blogs. 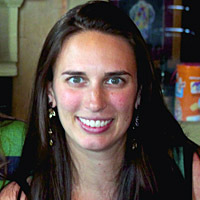 Jessica Coffey joined the Institute for Public Knowledge as Administrator in August 2010. Prior to this, she spent three years as the Coordinator of Enrichment Programs at One To World creating, marketing, and implementing programs for international university students and visiting Fulbright Scholars throughout the greater New York City area. She is currently pursuing an M.A. in International Education at NYU’s Steinhardt School of Culture, Education & Human Development. 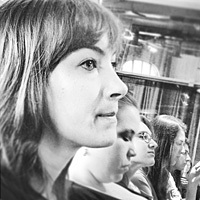 Jessica serves on the Junior Board of Directors at One To World, and holds a B.A. in Public Service, Non Profit Organization Management from the University of Pittsburgh. Daniel Aldana Cohen is a PhD candidate in sociology at New York University (NYU). 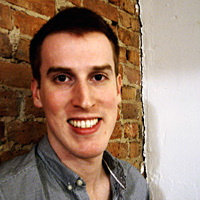 Daniel has worked as a writer and editor in Toronto and South America and is the co-editor of Notes From Canada’s Young Activists (Greystone, 2007). 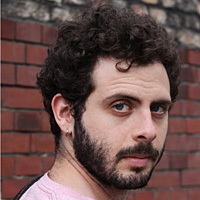 At NYU, he wrote for and helped edit Possible Futures, the Social Science Research Council’s online coverage of the Occupy movement; has been an assistant editor at Public Culture; and is a member of the NYLON research network, based at NYU’s Institute for Public Knowledge (IPK). In Spring 2014, he co-organized a debate series on Democratizing the Green City. Daniel’s dissertation research explores the interplay of climate politics and social movement protest in global cities, especially São Paulo, New York, and London. Follow his work at @aldatweets and www.aldanacohen.com. Liz Koslov is a doctoral student in the Department of Media, Culture, and Communication at New York University. Her work focuses on housing, urban redevelopment, and cultural studies. Liz received her M.S. in Culture and Society from the London School of Economics and a B.A. in Communication and Spanish and Latin American Literature from the George Washington University. 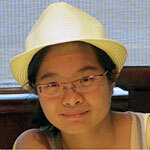 Lisa Ng just graduated with a BA in Economics and a BA in Environmental Studies at New York University. Interests in media communications, education, social, environmental, and economic relationships and developments in urban settings have led to past internships and work at Hong Kong Association of New York, City Year New York, New York League of Conservation Voters, Clean Air Network in Hong Kong, and MTA Capital Construction. She has also written and was former deputy campus editor for NYU’s school newspaper, Washington Square News. Her collaborative environmental studies senior capstone thesis, Appraising Green Infrastructure Opportunities on MTA Land in NYC, proposed two feasible green infrastructure projects to be implemented on two MTA-owned sites that assist with stormwater retention, management and combined sewage overflow systems in New York City. 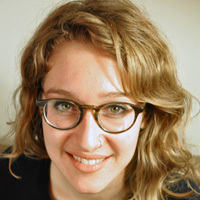 Alexis Merdjanoff is a Ph.D. candidate in Sociology at Rutgers University, with research interests in social disruption, housing, health, and inequality. She is particularly interested in how communities and individuals cope with unanticipated changes to the built environment. Alexis recently completed a research project that examines the mental health consequences of home displacement caused by Hurricane Katrina. This work was published in Social Science Research and was also featured in The Atlantic Cities. 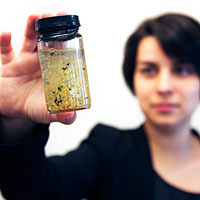 Her work with SRL further explores the effects of Superstorm Sandy on displaced residents. Alexis also teaches undergraduate courses in sociology, serves as Managing Editor for the ASA Rose Book Series, and is a past participant in the Weather and Society Integrated Studies (WAS*IS) program of the National Center for Atmospheric Research. Alexis received her B.S. in Sociology from New York University and completed her M.A. in Sociology at Rutgers University. Adam Murphree is a doctoral candidate in the Department of Sociology at New York University. Hes has focused on how conservative American communities and movements navigate periods of change and uncertainty. Past work has examined contemporary anti-Catholic rhetoric in conservative Protestant publications (with Michael Borer) as well as white gunowners’ changing characterizations of Barack Obama over the course of the 2008 election (with Deirdre Royster). He also co-authored a textbook chapter on the sociology of religion with the late Gerald Marwell, included in The Sociology Project (Pearson, 2012). Ongoing projects include a comparative project on Obama-era racist community building in online spaces, a study of how Christian religious leaders in New York City have responded to Superstorm Sandy, and dissertation work on evangelical church planting in New York City. Adam is a member of the NYLON research network, based at NYU’s Institute for Public Knowledge, and participates in Princeton University’s weekly Religion and Public Life workshop lead by Robert Wuthnow. He holds a B.S. 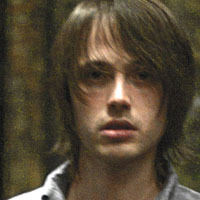 in Computer Science from Furman University, where he studied English literature and software design, and has worked as an educator, videographer, designer, audio engineer, and musician. David Wachsmuth is a Killam Postdoctoral Research Fellow and Social Sciences and Humanities Research Council Postdoctoral Fellow in the Department of Geography at the University of British Columbia. He received his PhD in sociology from New York University in 2014. His research interests include urban political economy and the relationship between cities and the environment. He has an MSc in urban planning from University of Toronto, and has worked professionally as a planner in Canada and Venezuela. Wachsmuth is a member of the international advisory board of Harvard’s Urban Theory Lab-GSD and co-principal investigator of the Superstorm Research Laboratory at NYU. He is an assistant editor of the journal City and the co-editor of Whose Streets? The Toronto G20 and the Challenges of Summit Protest (Between the Lines, 2011). His research has been published in top journals such as the International Journal of Urban and Regional Research and Environment and Planning D: Society and Space. Ned is a doctoral student in the Department of Sociology at New York University interested in politics, social movements, and media. 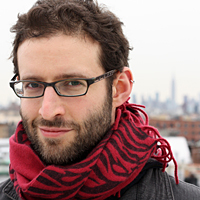 Before coming to NYU, Ned worked as a research assistant at the Berkman Center for Internet & Society at Harvard University, a community organizer, and a documentarian. He received a B.A. in Politics and Latin American and Latino Studies from Brandeis University. 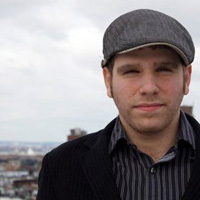 Michael Gould-Wartofsky is a doctoral candidate in the Department of Sociology at New York University, where he studies contemporary social movements and comprehensive immigration reform. In addition, he has written extensively on labor, housing, education, securitization, and the urban politics of New York City. His first book, The Occupiers, is forthcoming from Oxford University Press. His writing has received Harvard’s James Gordon Bennett Prize and the New York Times James B. Reston Award, and has been published widely in public venues (The Nation, Mother Jones, Monthly Review, Salon, Tom Dispatch, the Social Science Research Council’s Possible Futures, and others). He holds a BA in Government from Harvard University. 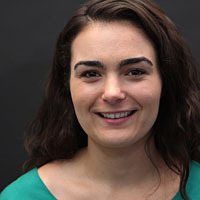 Shelly Ronen is a doctoral candidate in sociology at New York University and a fellow of the National Science Foundation Graduate Research Fellowship Program. Her research has focused on the intersection of gender and sexuality. Current research interests include gender, embodiment, technology and creativity.She participates in NYU Sociology’s interdisciplinary Gender Workshop and NYLON. She received her B.A. in Psychology and Feminist Studies from Stanford University.